Keeping your immune system strong aids in cold and flu prevention and helps reduce the severity of these illnesses if you do get them. 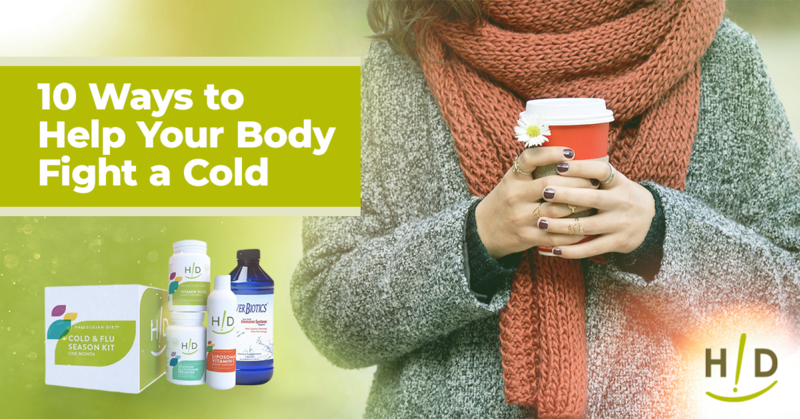 A strong immune system involves eating right, getting plenty of rest, and taking immune-boosting supplements such as colloidal silver for colds, as needed during cold and flu season. 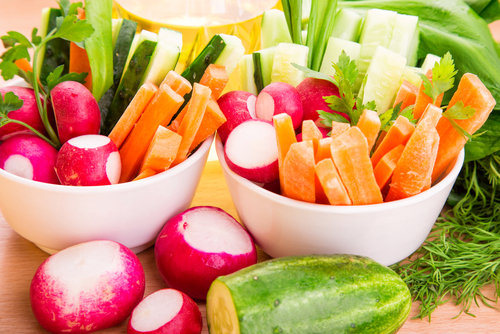 Fruits and veggies are loaded with vitamins and minerals that boost your body’s natural immunity. Nutrients found in fresh fruits and vegetables that are immune boosters include vitamin C, vitamin E, and other antioxidants—such as vitamin A, selenium, beta-carotene, lutein, and lycopene. Aim to fill half of each plate with fruits and vegetables daily to reap all the benefits these immune-boosting foods offer. Probiotics in foods and supplements give your immune system a boost, which helps ward off and fight colds. Plant sources of probiotic-rich foods include non-dairy (live-cultured) yogurt, pickles, fermented fruits and vegetables, tempeh, kombucha tea, sauerkraut, miso, and kimchi. You can also get your daily dose of probiotics, which is at least 1 billion colony-forming units daily, by taking probiotics supplements. 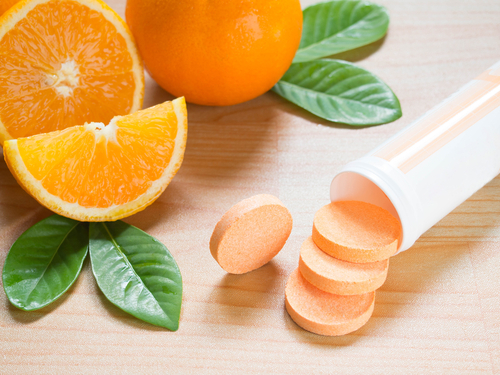 Vitamin C enhances your immune system, but you may not be ingesting large enough doses of vitamin C from foods alone. That’s why taking Hallelujah Diet liposomal vitamin C , the form of vitamin C that’s best absorbed by your body, does not cause GI distress, helps fight colds and reduce their duration. It’s generally safe for most people to take several grams of Liposomal vitamin C dailyTaking too much of typical vitamin C supplements can lead to stomach upset. If you have a cold, getting plenty of rest is one of the best ways to fight it and reduce its severity. Most adults need 7 to 9 hours of sleep each night to maximize health, but if you’re sick you might require additional sleep to recover from a cold or the flu quickly and prevent possible complications. When you’re sick with a cold or the flu, dehydration is a concern. Drinking lots of water, clear broths, clear juices, or warm water with lemon helps prevent dehydration and loosen congestion. Aim for a minimum of 12 cups of fluid daily for women and 16 cups per day for men to ensure proper hydration and reduce the duration of sicknesses. Selenium is an antioxidant that’s important for keeping your immune system strong. Foods rich in selenium include Brazil nuts, chia seeds, sunflower seeds, sesame seeds, wheat products, oatmeal and brown rice. . Fruits and vegetables don’t have much selenium so taking selenium supplements can help you meet daily selenium needs (at least 55 micrograms daily for adult men and women) to fight colds naturally. 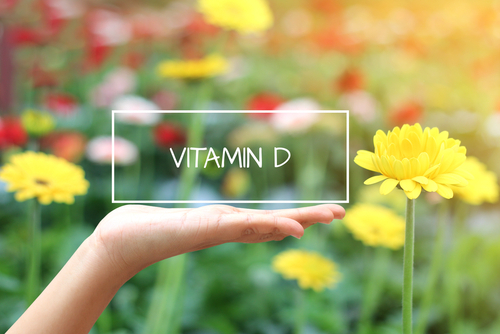 Believe it or not, vitamin D plays a crucial role in strong immune health. Harvard School of Public Health reports that people with vitamin D deficiency are more likely to get colds, other respiratory infections, and the flu. Vitamin D comes from sunshine and unfortunately, many Americans aren’t getting enough vitamin D from sunshine alone. That’s why vitamin D supplements are part of the Hallelujah Diet cold and flu season kit. Saline or salt water spray is a natural way to combat stuffiness caused by colds, other illnesses, and allergies. Look for over-the-counter saline sprays or drops and place the solution into each nostril to reduce congestion. Blow your nose afterward, to relieve stuffiness naturally without the need for medication. Gargling with salt water is another way to naturally ease a sore throat caused by colds. Simply dissolve about 1/2 teaspoon of salt in an 8-ounce glass of warm water and gargle it for 30–60 seconds to ease throat pain the natural way. 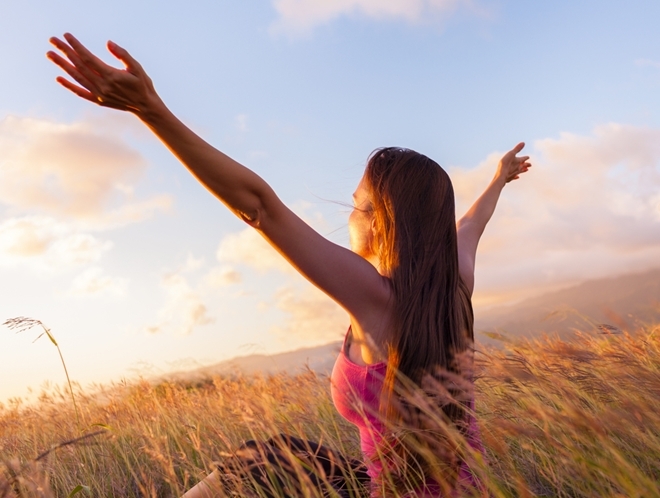 God designed your body to fight off sickness and disease naturally, without the need for medications. Keep your immune system strong with supplements, a nutritious diet, plenty of sleep, regular exercise, reduced stress, and an overall healthy lifestyle. 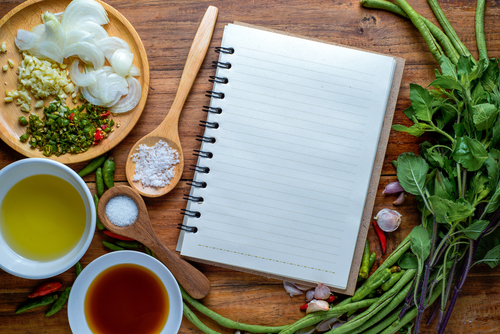 In addition to taking Hallelujah Diet supplements, follow the Hallelujah Diet itself—which is a plant-based meal plan that lowers your risk of disease and illness, boosts energy, and helps you maintain a healthy weight for life!